Why do you need title 24 testing? Title 24 (H.E.R.S) inspections are an important part of the permit process. The testing performed is to ensure compliance of the energy code standards. Our service is a state requirement set by the California Energy Commission (CEC) as a quality assurance tool for homeowners. Our company provides over 12000 inspections per year, so you can be rest assured you have a knowledgable and professional inspection on every visit. We have been a licensed entity performing third party Title 24 inspection services for companies across Northern and Southern California since 2010. 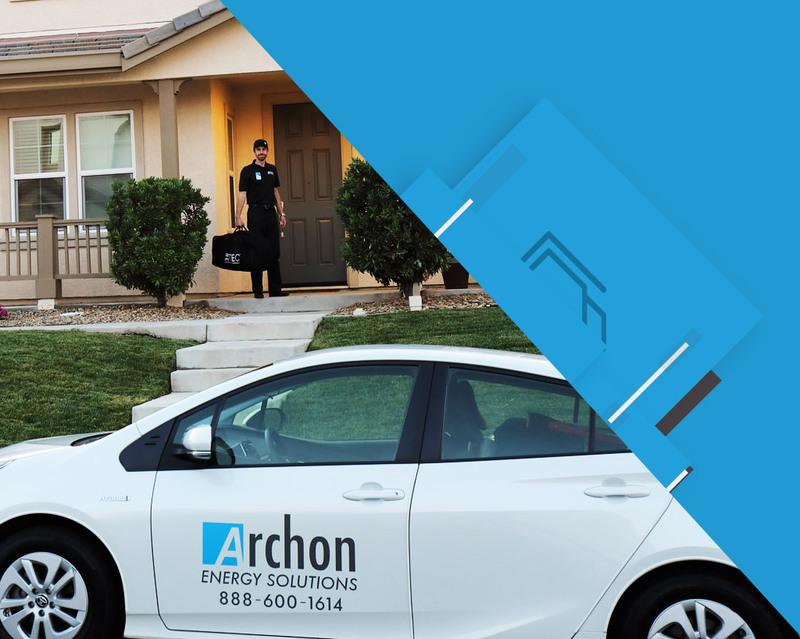 Archon Energy Solutions is committed to giving homeowners peace-of-mind on the investment they have made on their new heating and air conditioning equipment purchase. Reliability factor improves, minimizing future repairs. Higher quality installations are required in order to pass testing. Did you know our team of inspectors are Home Energy Score certified? The benefits from a Home Energy Score are many, and will teach you more about the energy features specific to your home. 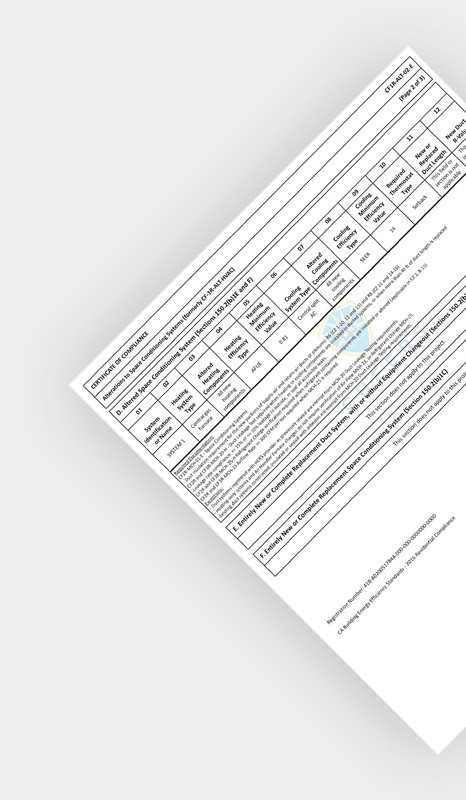 Included with this score are custom recommendations that can improve efficiency, air quality, and indoor comfort. Currently, specific counties of Northern California are offering Home Energy Scores at a reduced cost. 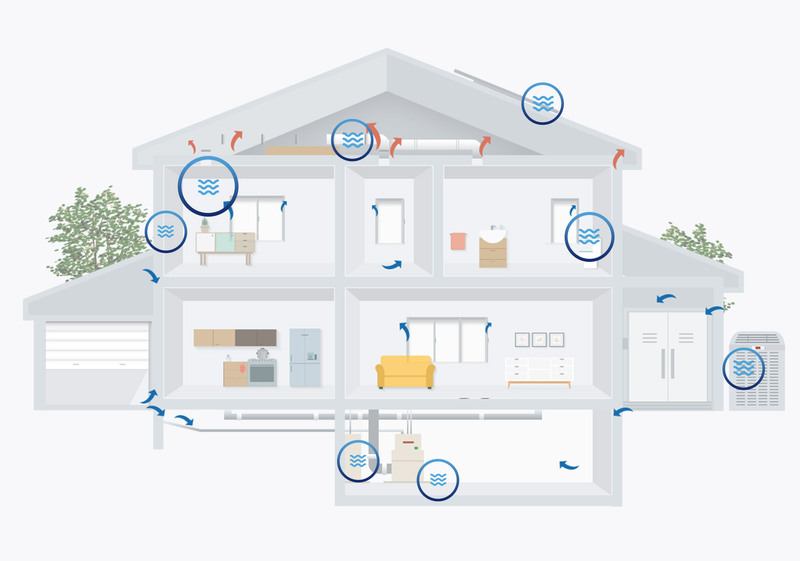 Interested in understanding the energy features of a home? An energy assessment in general is a test of the entire home for wasted energy. We search inside and out for inefficiencies and safety concerns using advanced equipment and testing techniques. performance energy assessments, and permit running services. Our team has accomplished over 50,000 verified inspections since 2010. Providing contractors convenience, and savings by utilizing our permit technicians, along with our Archon Compass™ platform. Developed by the U.S. Department of Energy scores on a scale of 1-10 based on the home’s envelope, and major energy systems. 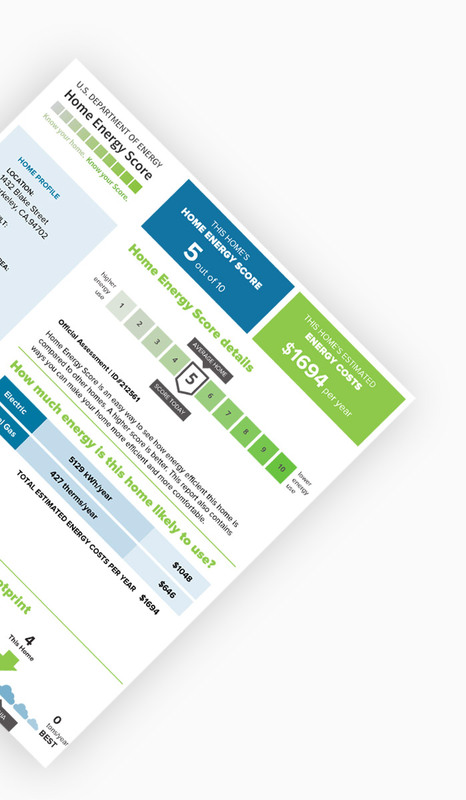 Home Energy Score is an easy way to see how energy efficient your home is compared to other homes. See if your home sips or guzzles energy. 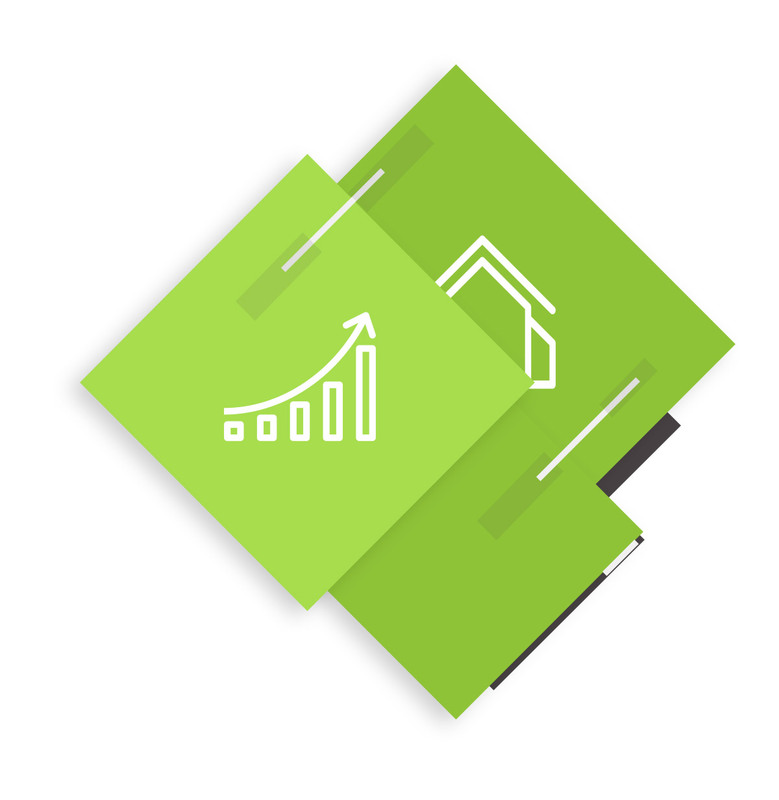 On a straightforward 1 to 10 scale, you’ll learn how much energy your home, or a home you are considering purchasing, is expected to use, and you’ll receive suggestions for home efficiency and comfort improvements. H.E.R.S / Title 24 testing and what to expect from our site visit. There are 3 common tests that we perform during a H.E.R.S. inspection. Home Score is a standardized method for quickly assessing a home’s envelope, and major energy systems. The rating, developed by the U.S. Department of Energy (DOE), on a house is comparable to the MPG rating on a car. 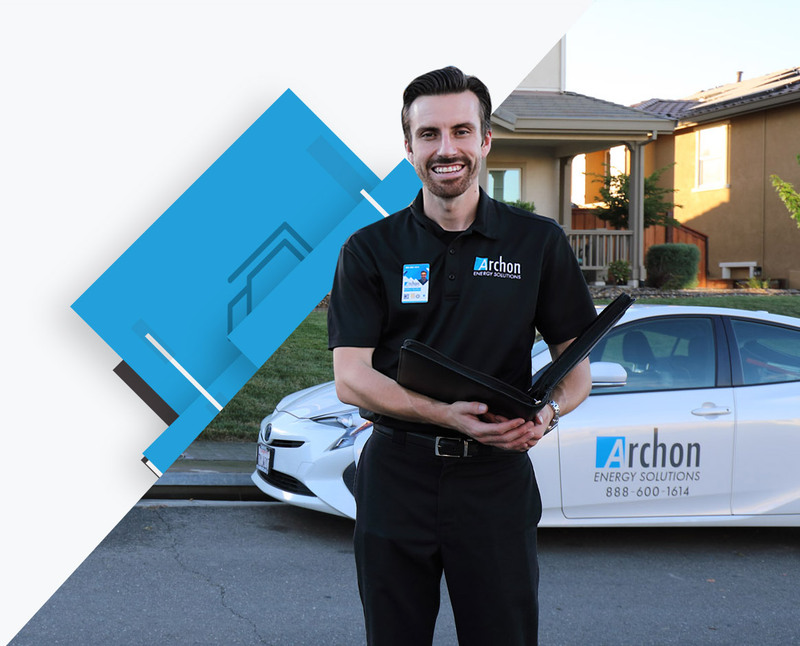 If you’re needing to have your home inspected and your contractor left it up to you, register with CHEERS to speed up your turn around time on paperwork.